September 2014 - Hall of Fame—Tickets now on sale! 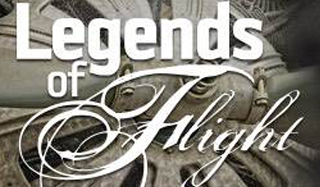 Join us as we honor the accomplishments of famed air and space pioneers. They are some of the world’s most significant aviation pilots, crew members, visionaries, inventors, aerospace engineers, businessmen, designers, spokesmen and space pioneers. They highlight the importance of technology and innovation. June 2014 - Summer Camps—spots still available! 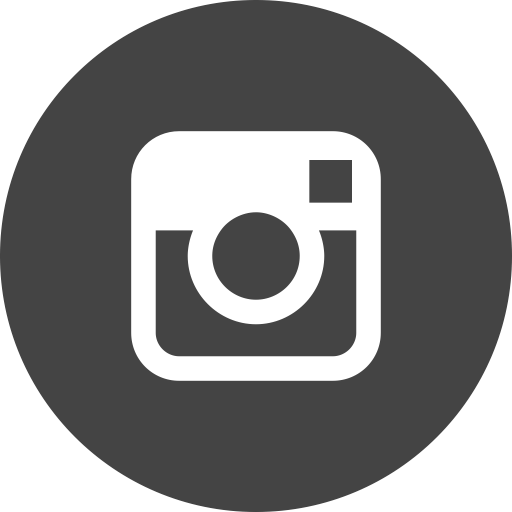 The San Diego Air & Space Museum offers a variety of half-day, week-long summer programs. 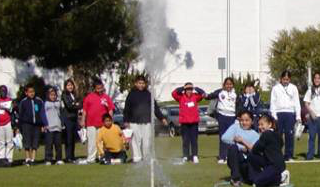 These classes teach air and space history and science through hands-on activities such as designing and building model airplanes, launching model rockets, and flying simulators. Our summer camps run Monday-Friday, from mid-July to late August. 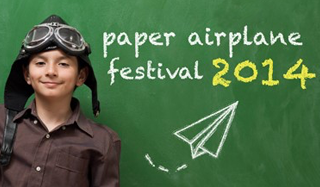 Come to the San Diego Air & Space Museum for our annual Paper Airplane Festival! As part of Balboa Park’s STEAM Family Day held on Sunday March 16th from 11:00am-3:00pm, visitors can learn to make paper airplanes under expert guidance at the Museum and participate in a mass launch at 2:00pm. We are also offering interactive opportunities with a Giant Electric Giraffe and a special flying Quadcopter demonstration. 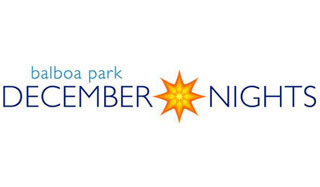 So come on down and enjoy park-wide hands-on family fun!